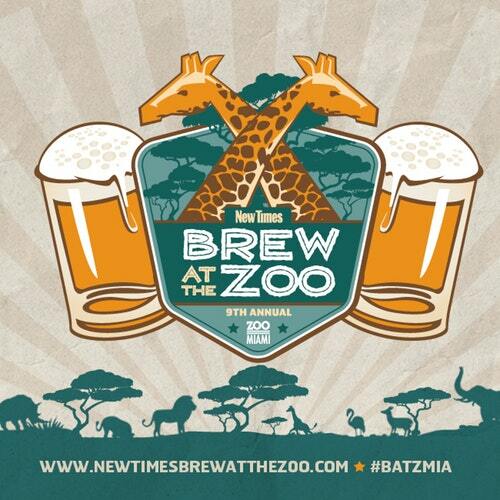 Come celebrate the ninth annual New Times & Zoo Miami Brew at the Zoo this May 12th. 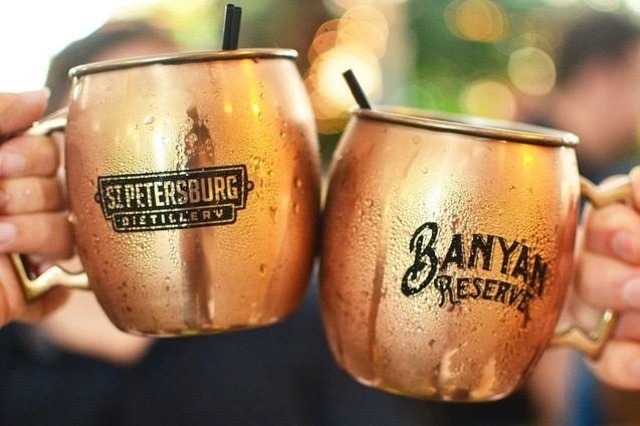 Sample beer and spirits from around the world, eat great food, and enjoy live entertainment at the wildest place in town, Zoo Miami. This year’s entertainment will be A FLOCK OF SEAGULLS! Whether you are going there to sample beer, enjoy the music, or have a bite to eat, Brew at the Zoo has something for everyone. We encourage you to come early to the Zoo that day as your BATZ ticket allows you free admission to the Zoo so you can see real animals up close and personal. Half of ticket proceeds benefit Zoo Miami Foundation and Conservation.